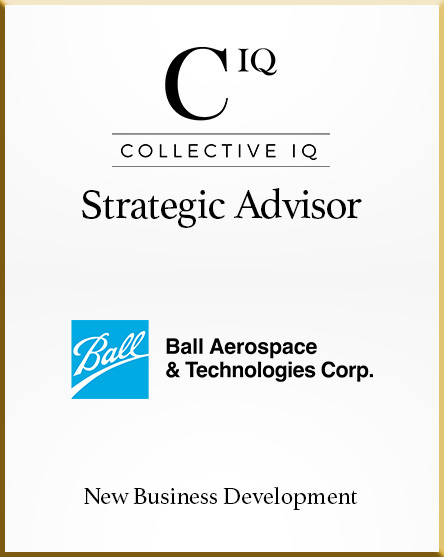 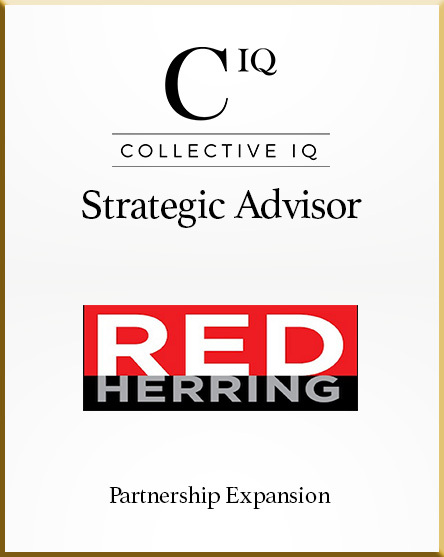 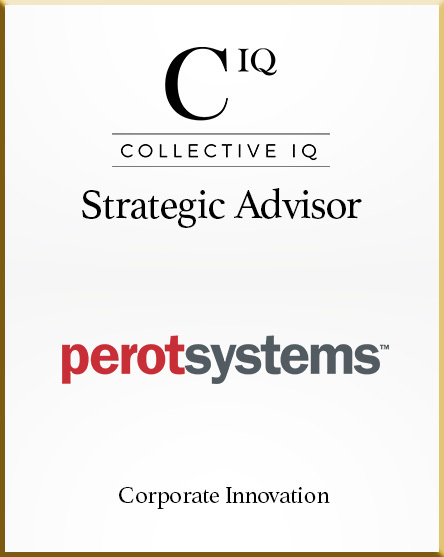 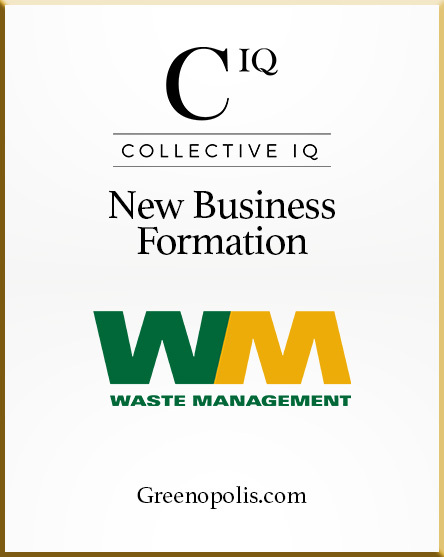 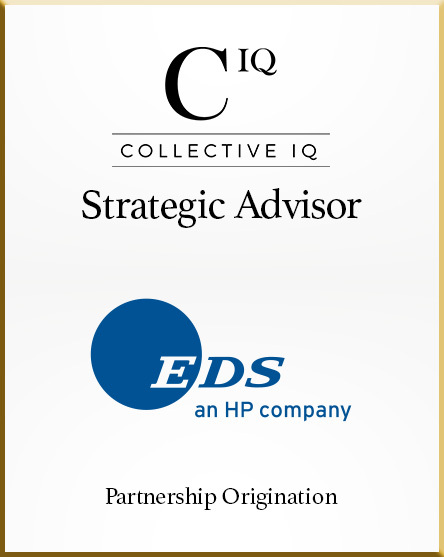 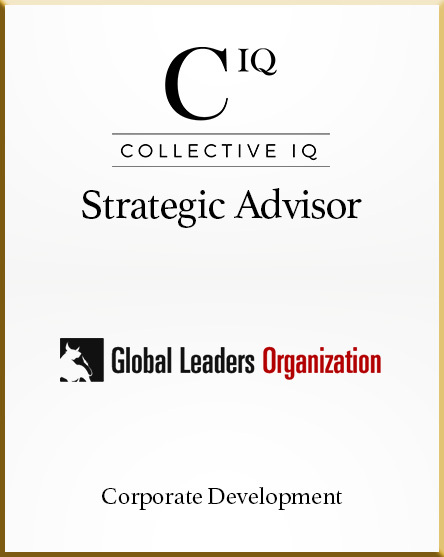 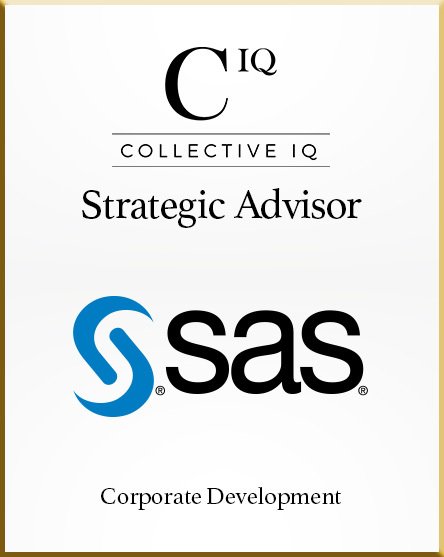 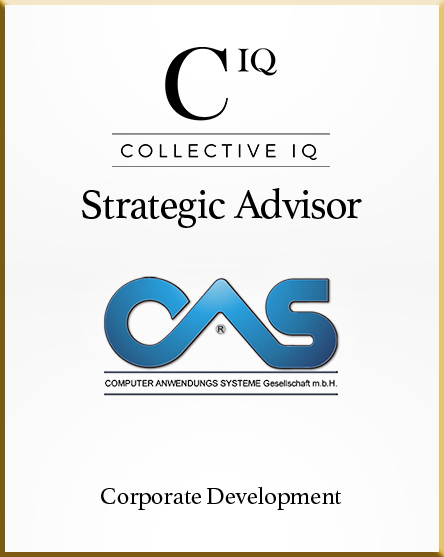 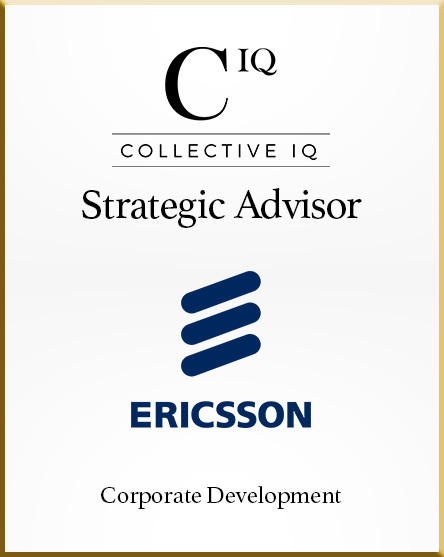 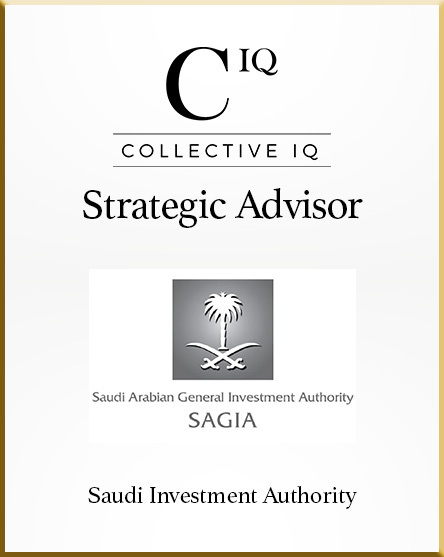 CIQ has created new businesses, liberated untapped and under-leveraged assets and implemented its new ideas for corporations, CEOs and private equity funds for 25 years. 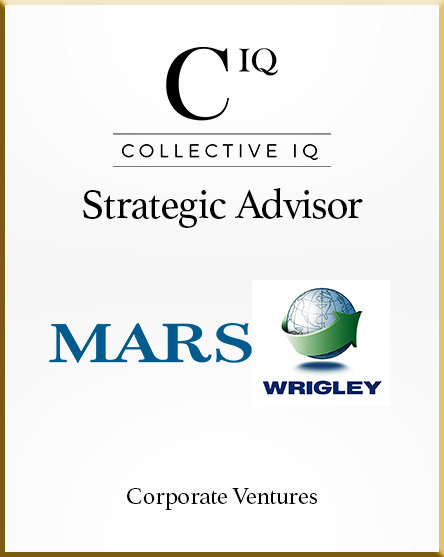 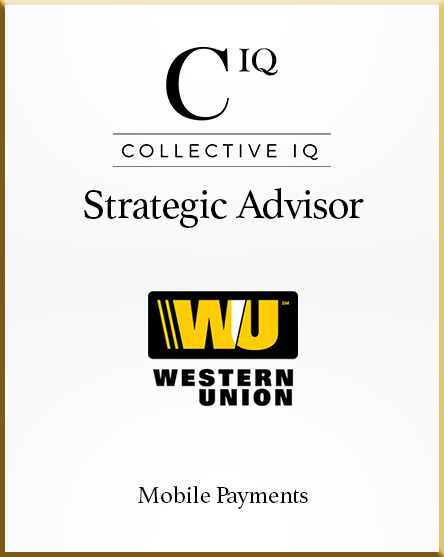 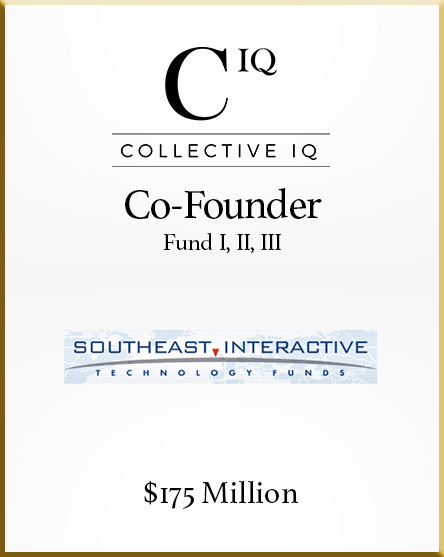 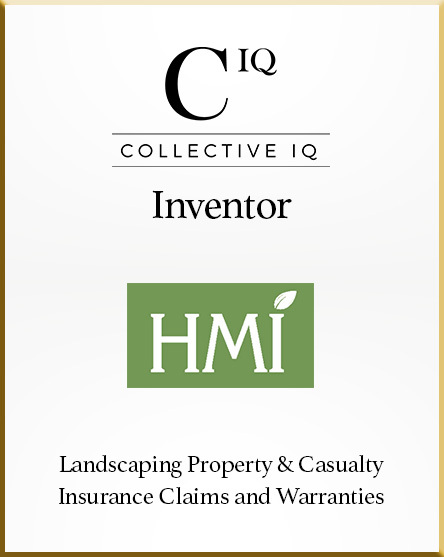 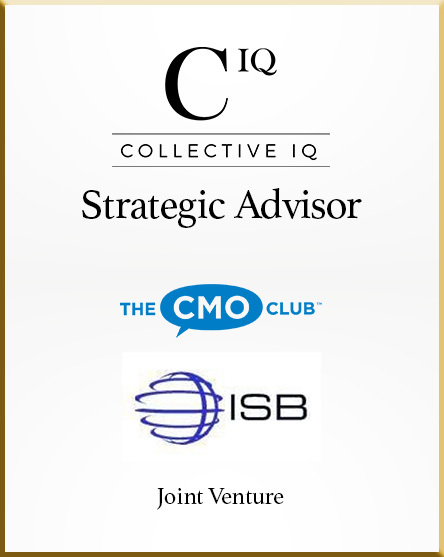 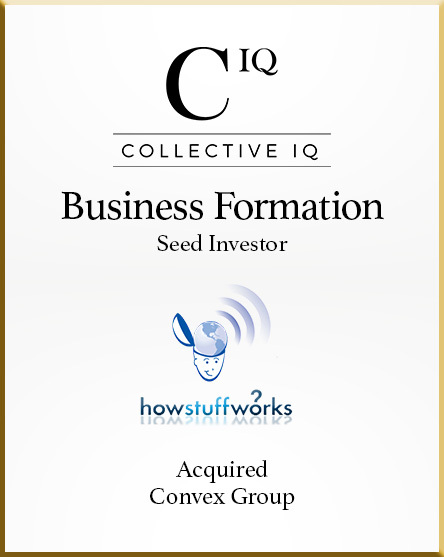 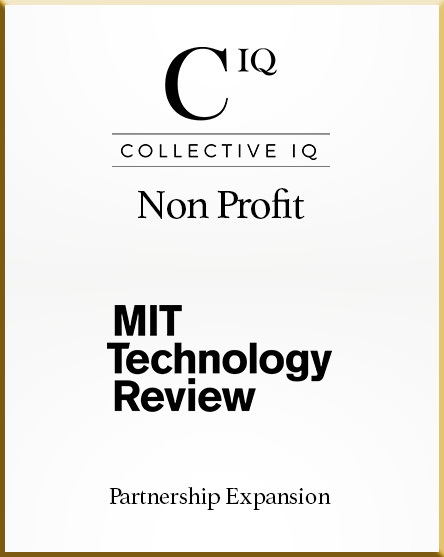 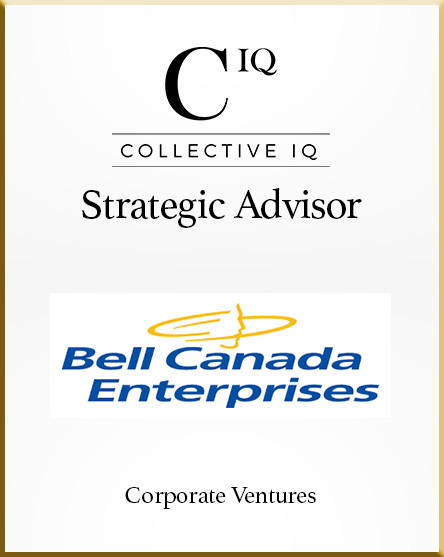 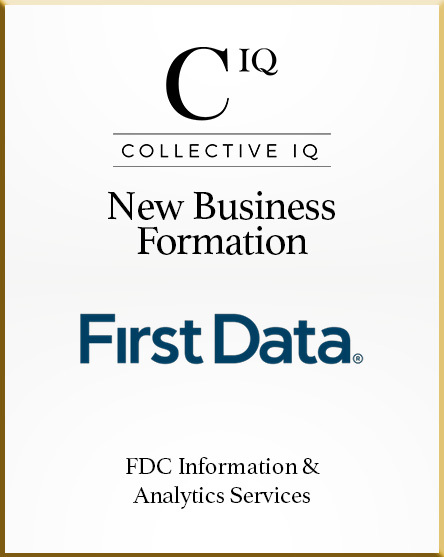 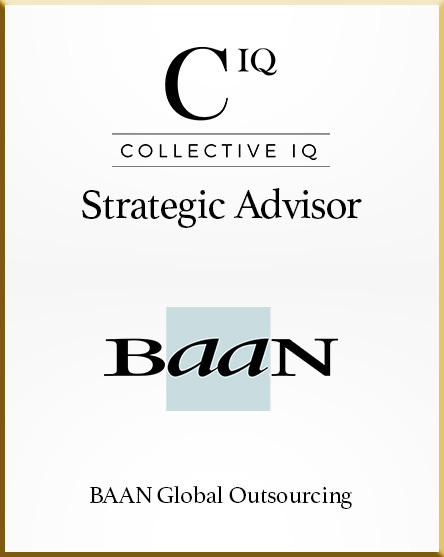 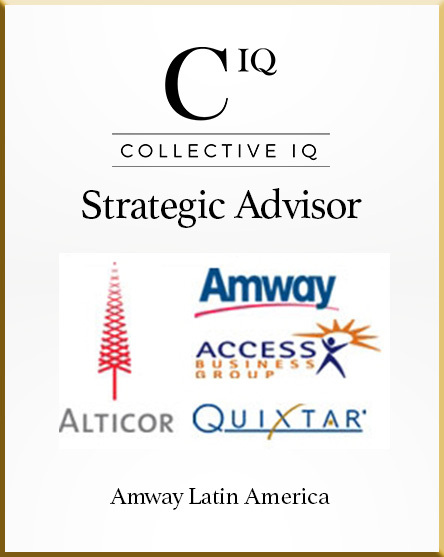 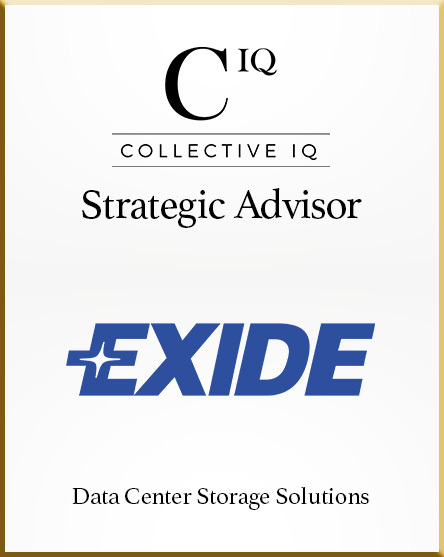 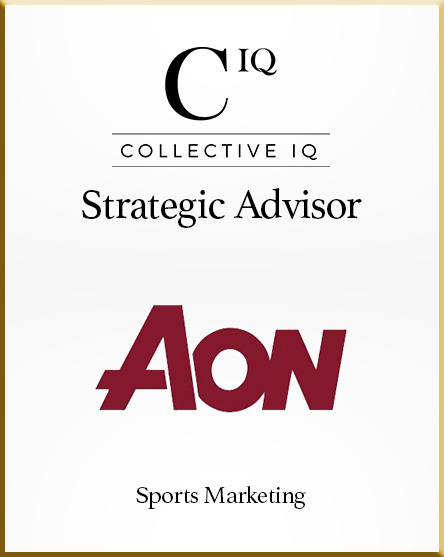 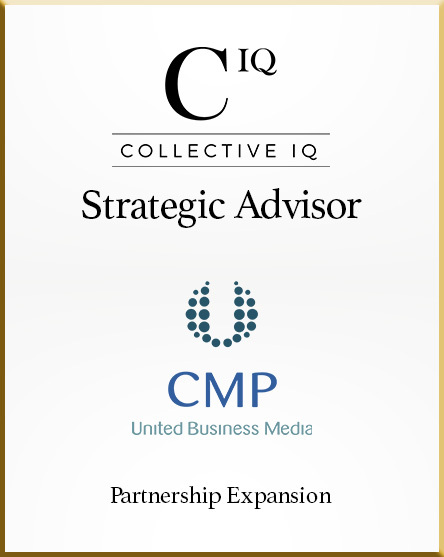 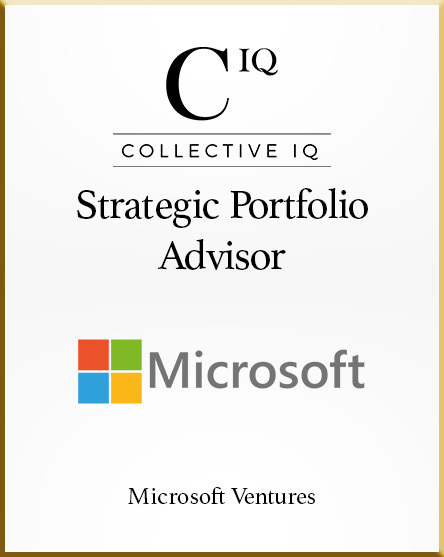 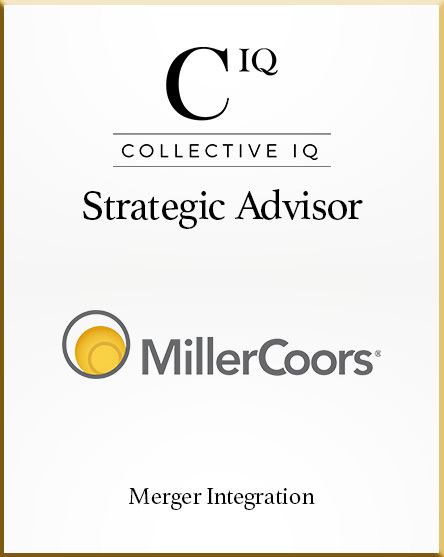 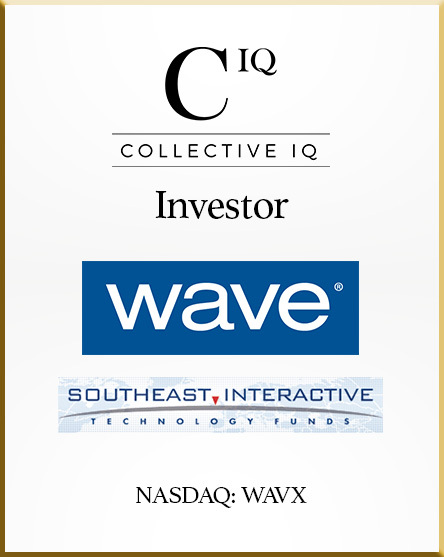 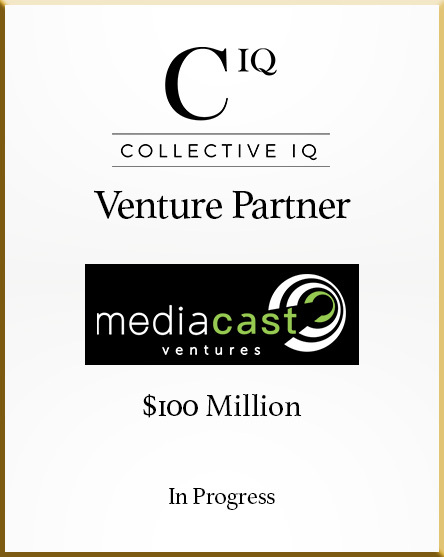 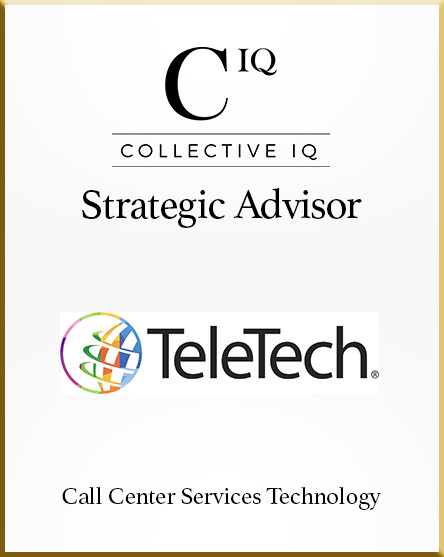 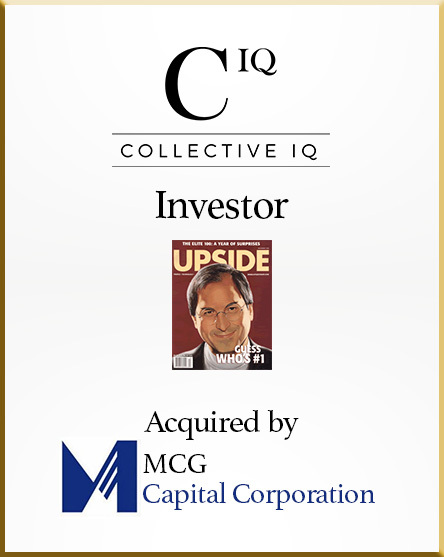 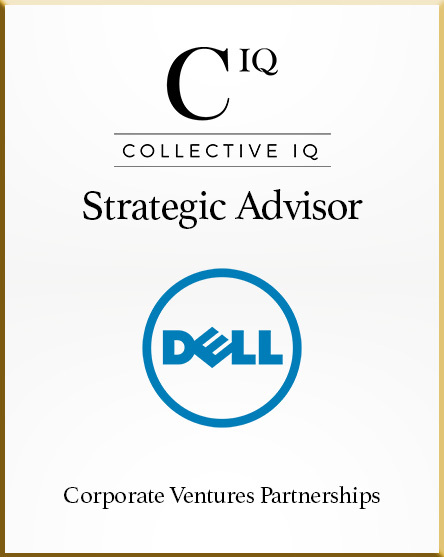 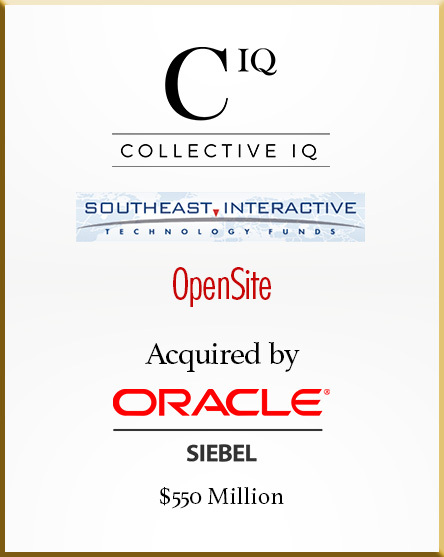 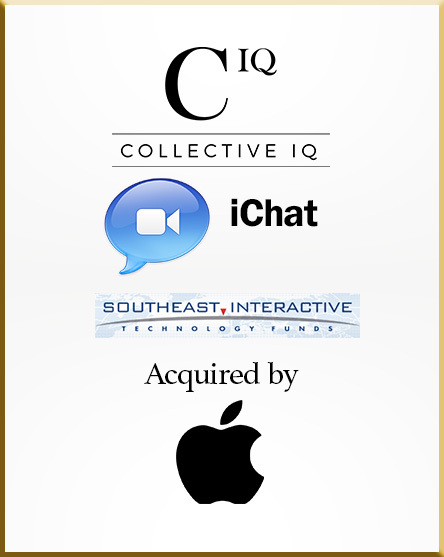 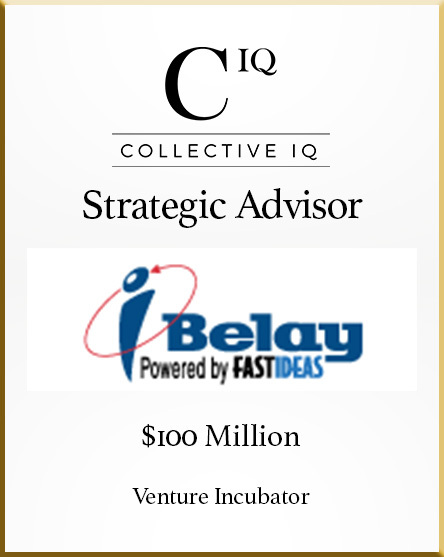 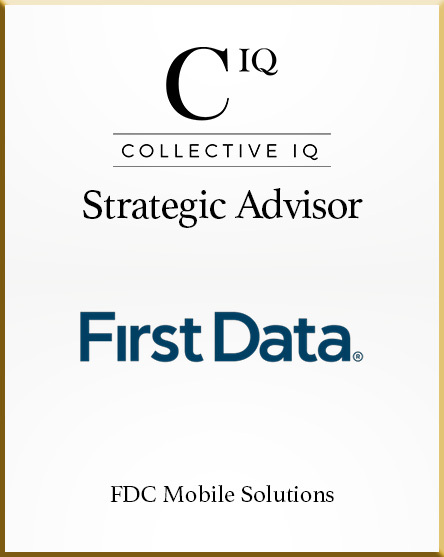 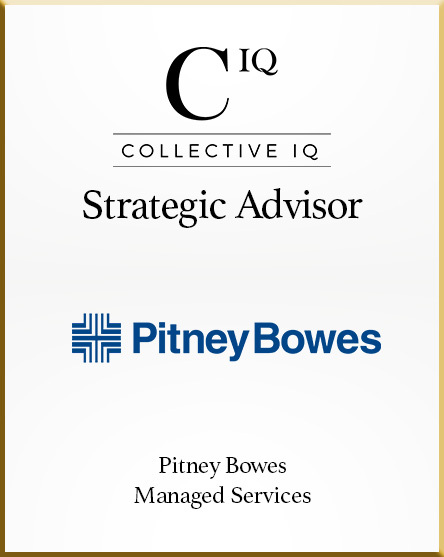 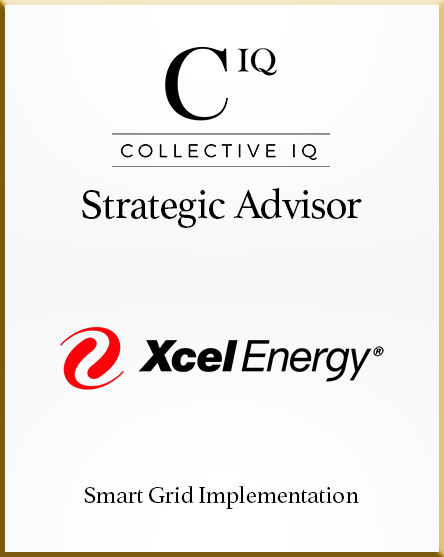 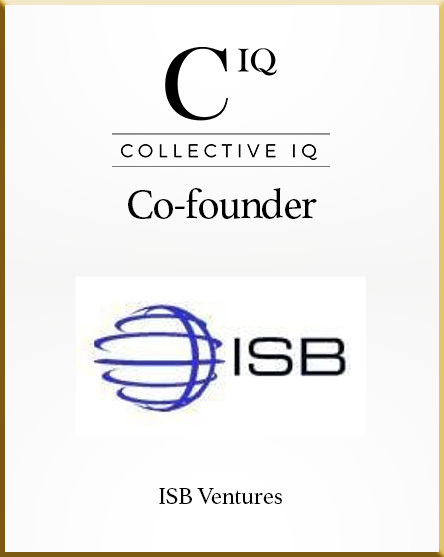 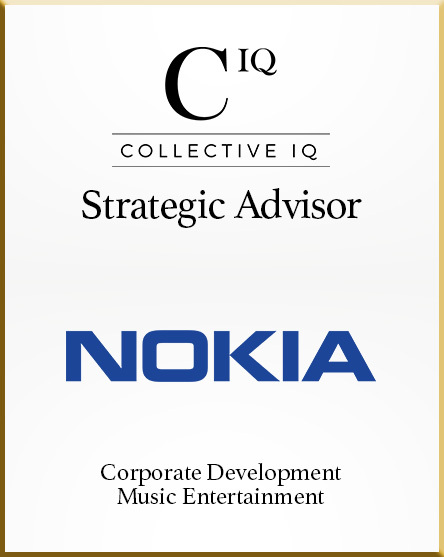 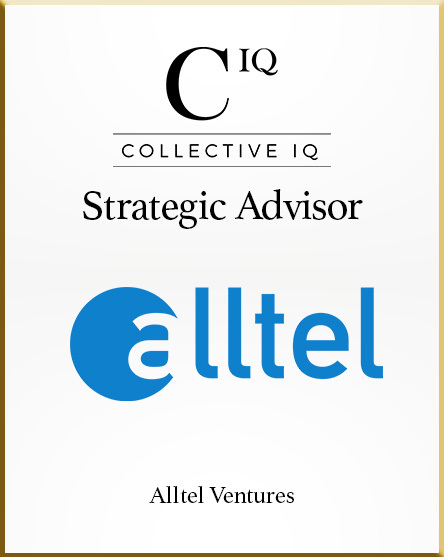 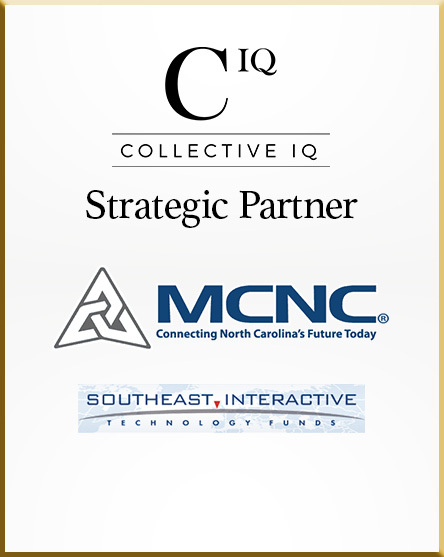 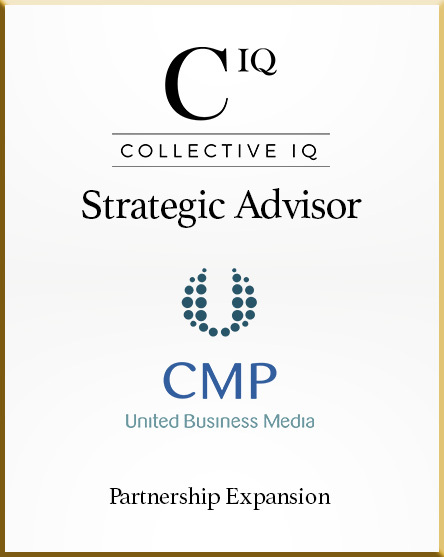 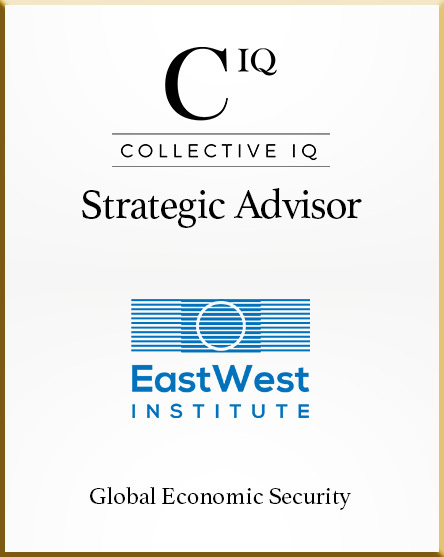 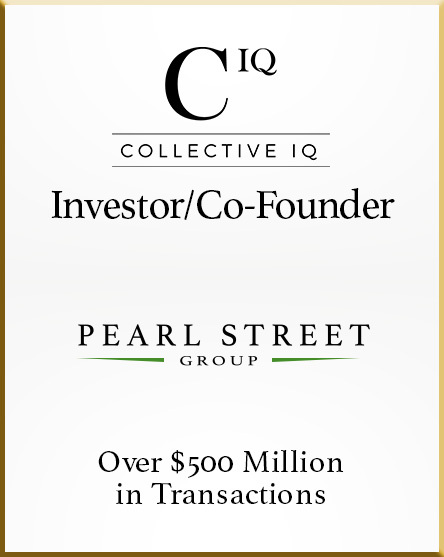 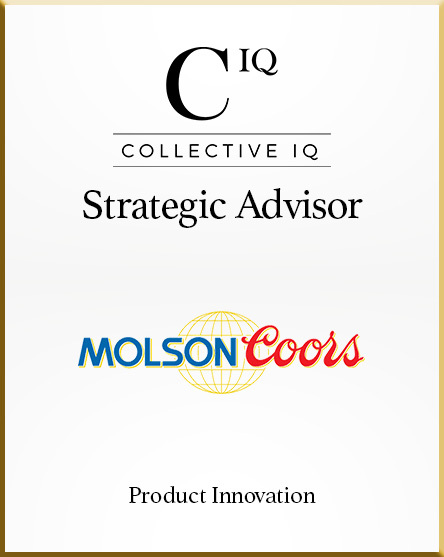 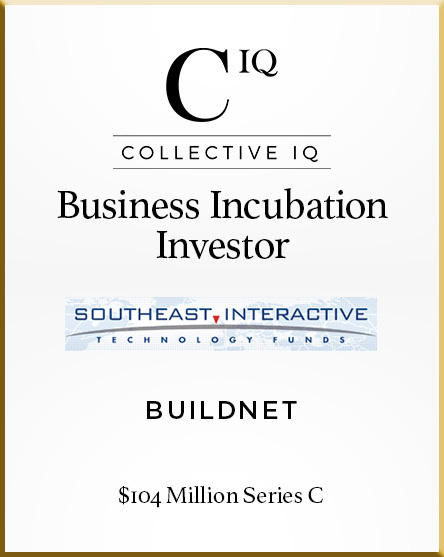 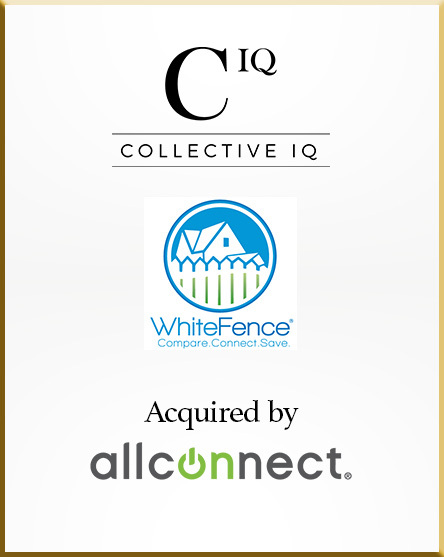 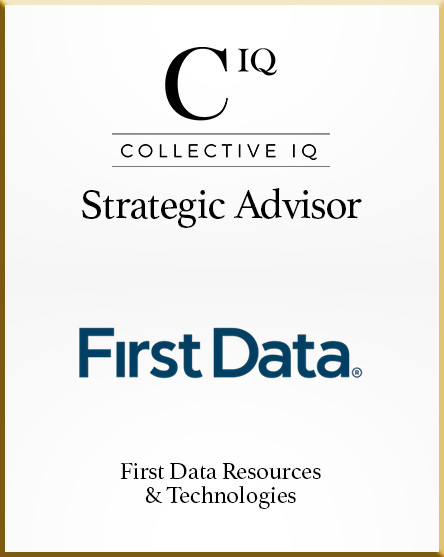 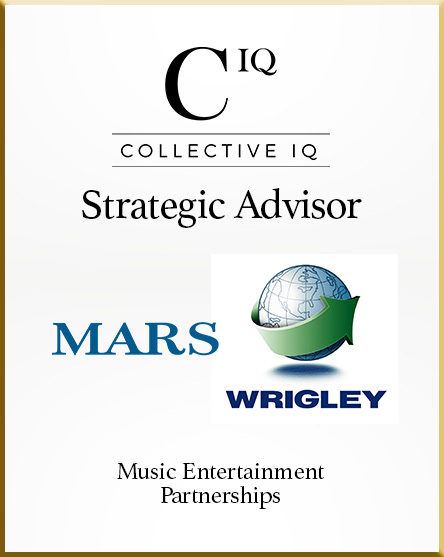 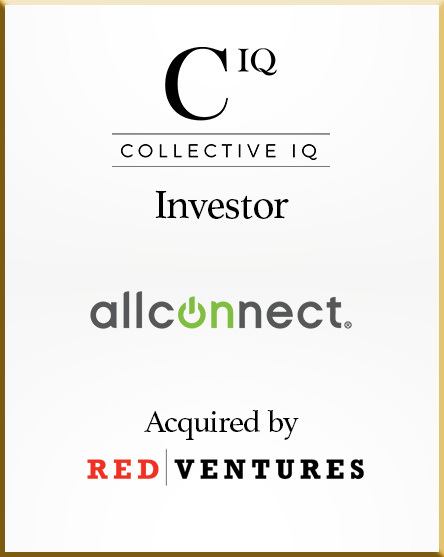 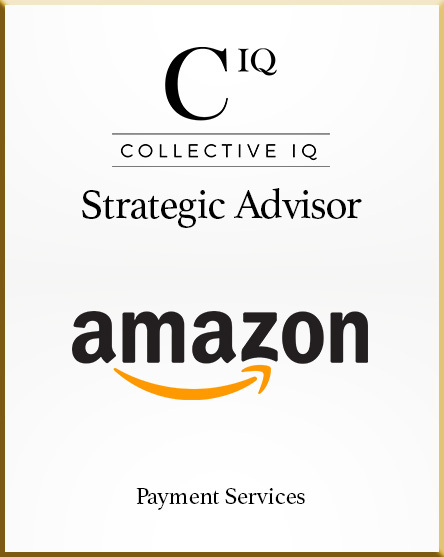 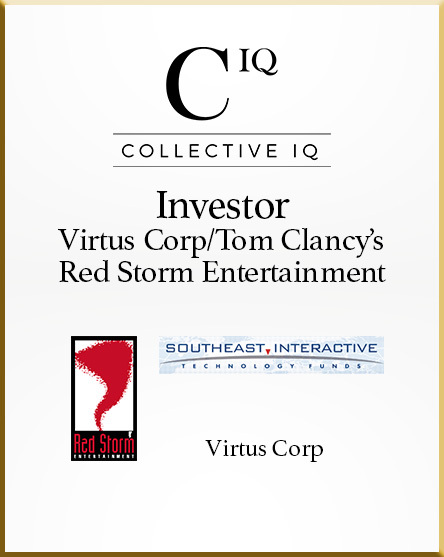 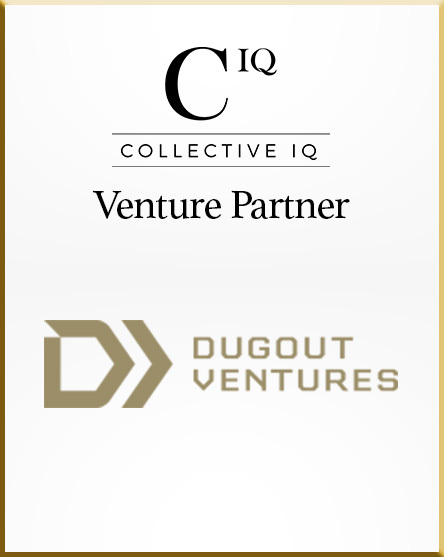 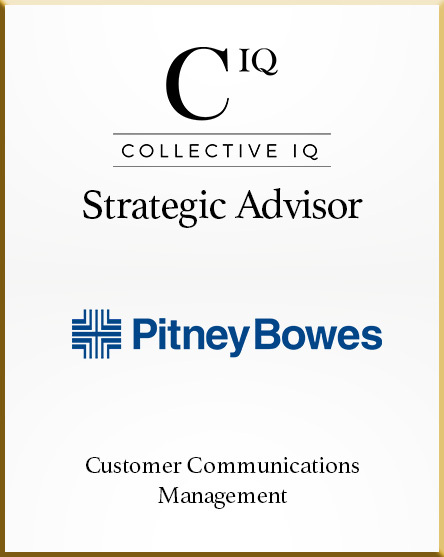 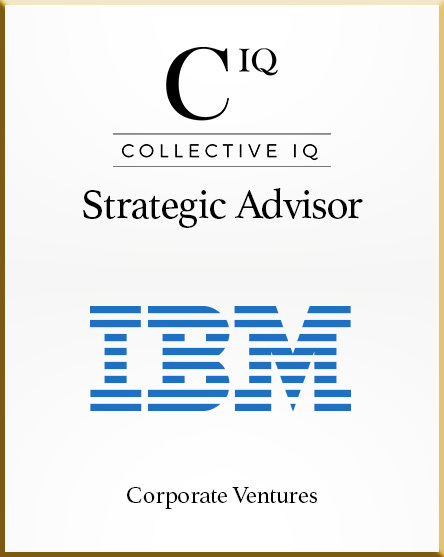 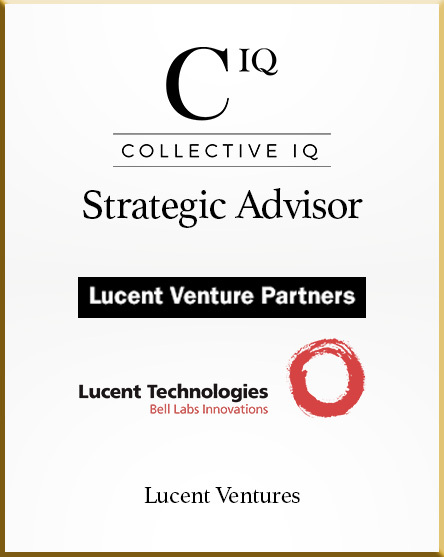 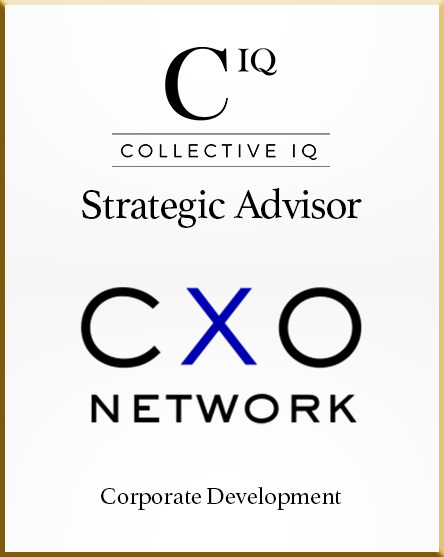 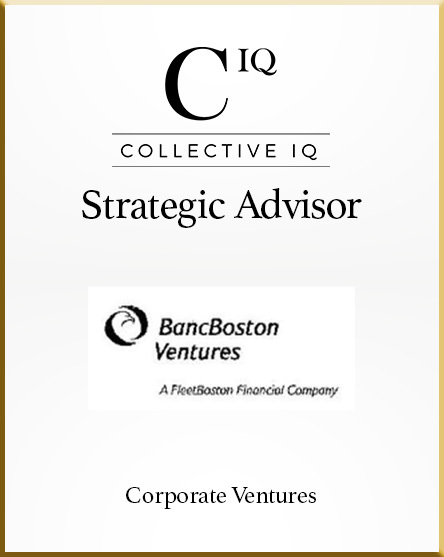 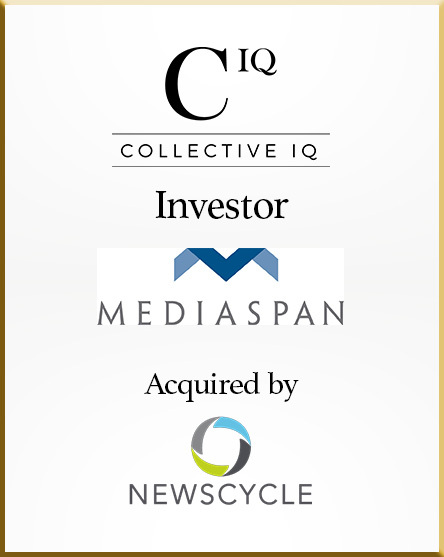 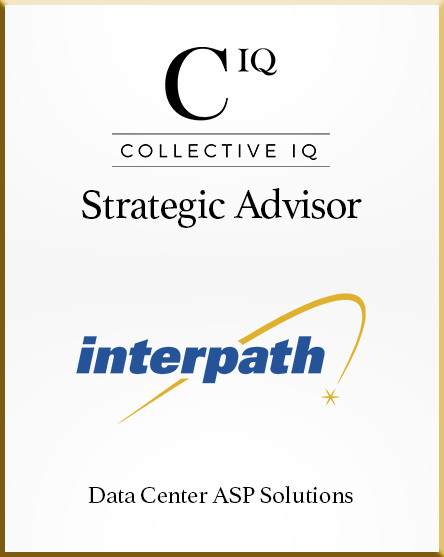 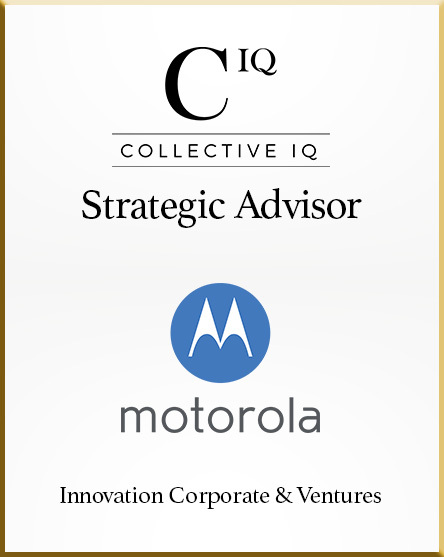 The CIQ team has raised and invested over $1 billion for the businesses and venture funds it has helped build and created over $1 billion of enterprise value with some of the world’s largest corporations and investors. 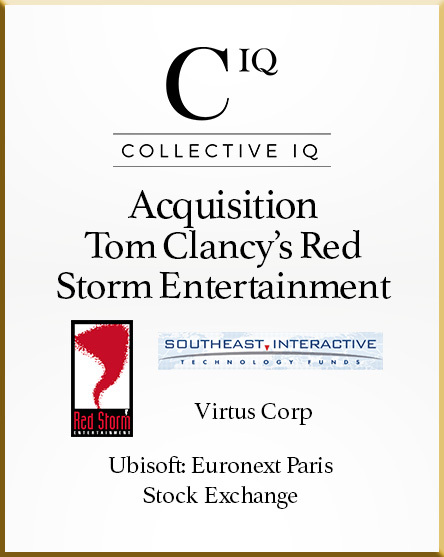 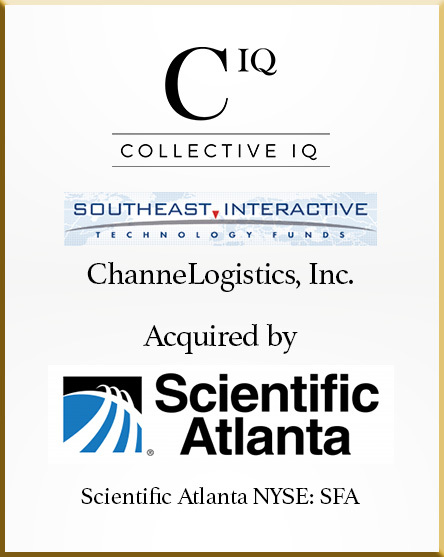 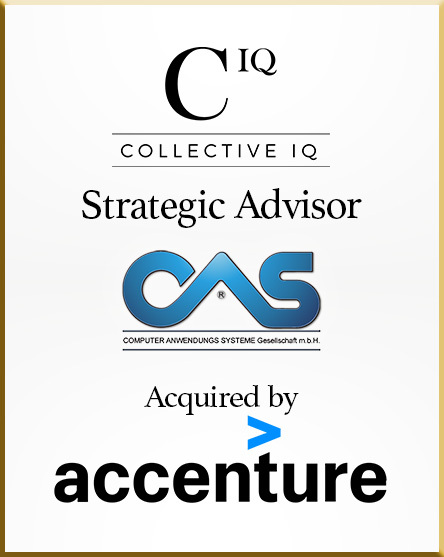 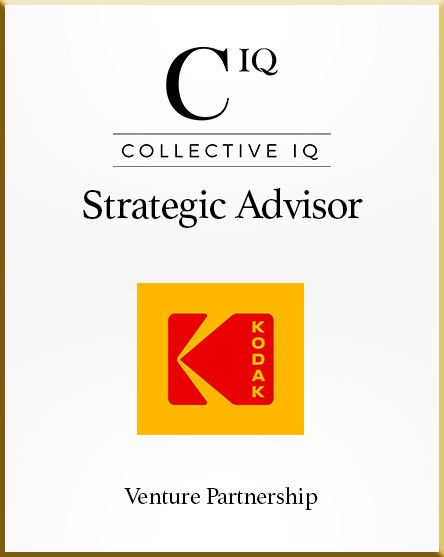 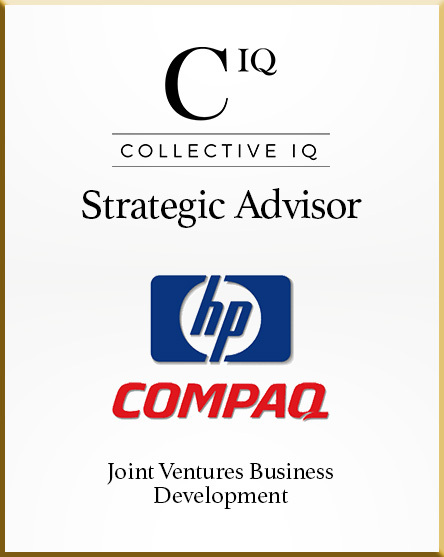 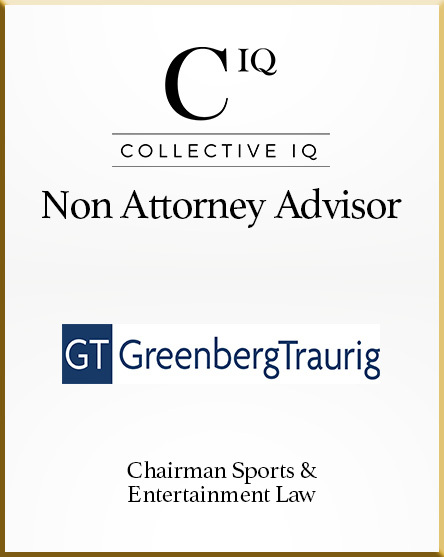 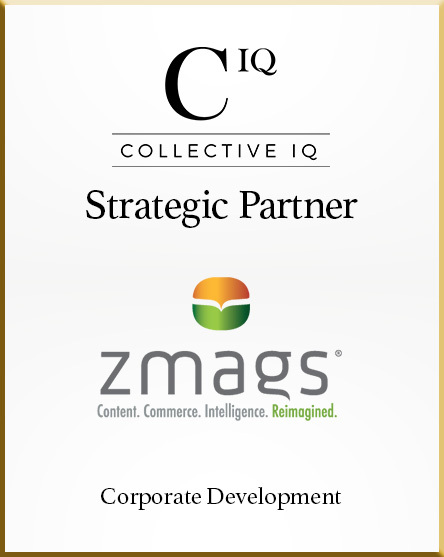 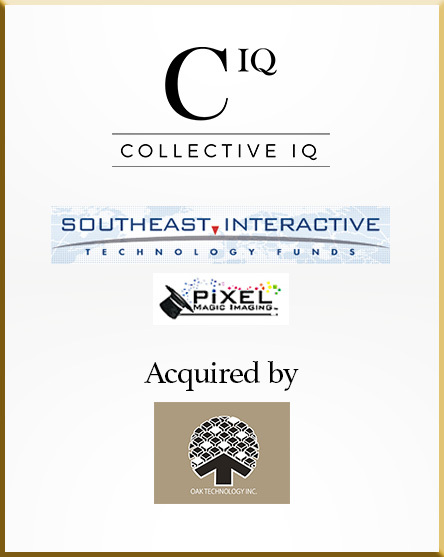 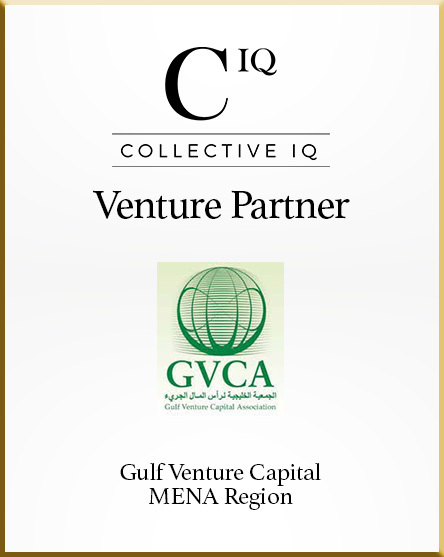 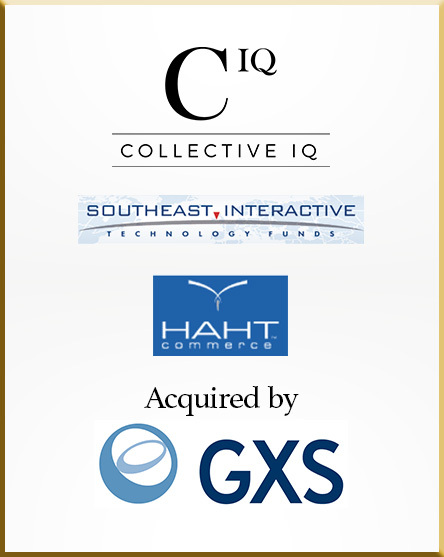 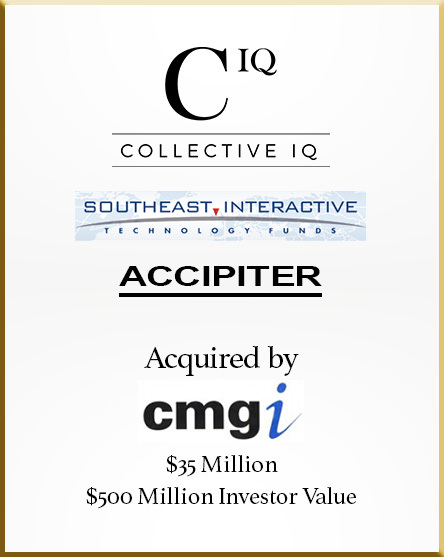 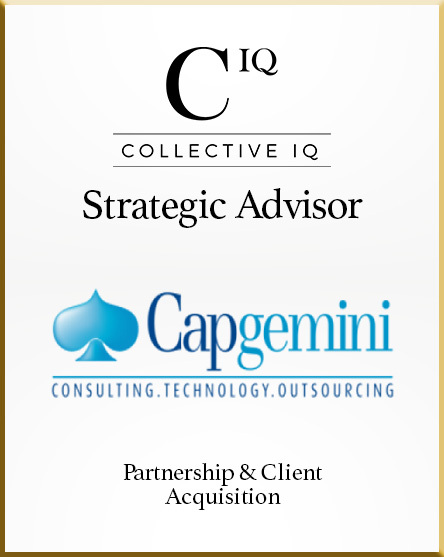 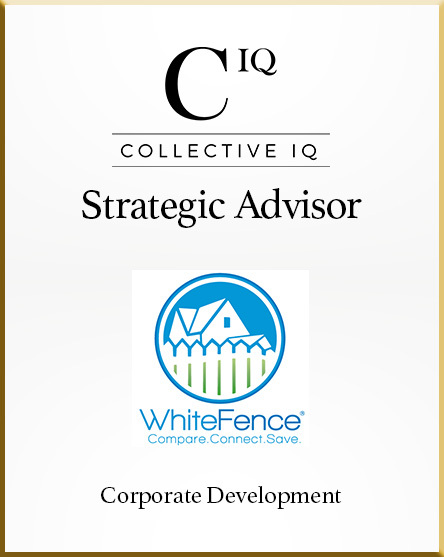 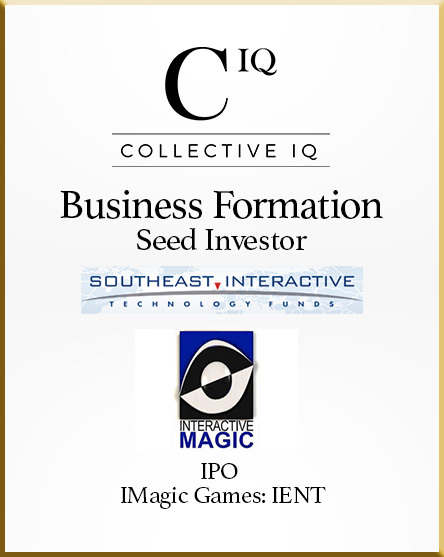 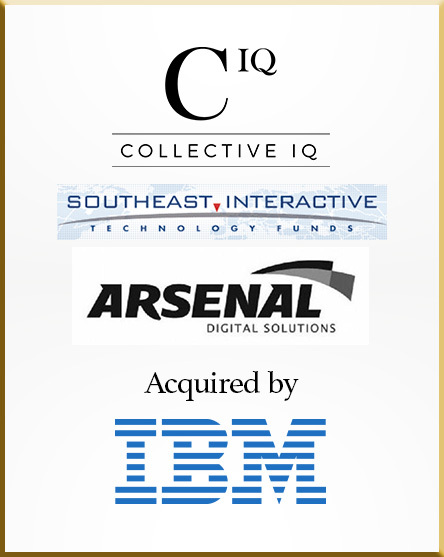 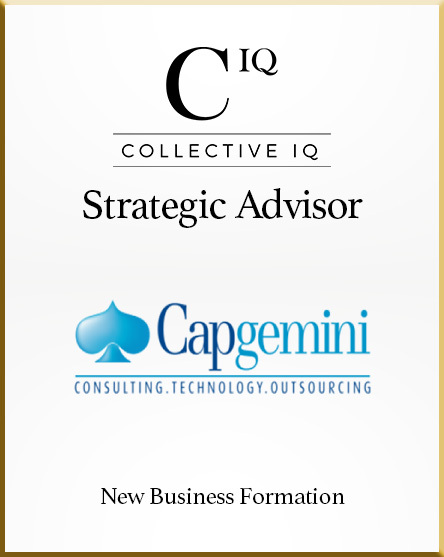 CIQ presently helps manage several venture capital and acquisition businesses.